The Science Council is delighted to announce that Registrar, Ali Orr has been appointed as an employer member on the first ever Teaching Excellence Framework (TEF) panel. The Higher Education Funding Council for England (HEFCE) has announced the members appointed to the TEF panel. Over 1,200 applications for places on the panel were received. Panel members will be responsible for deciding assessment outcomes, based on recommendations and advice from a wider pool of academic and student assessors. “The TEF is a transformational opportunity for teaching in higher education and it is vital that we maximise its impact. That means that it is crucial that employers are represented on the TEF panel. They recruit graduates and collaborate with universities and colleges. Ali joins Leonie Milliner, Chief Executive of the Association for Nutrition, as one of the two initial Employer representatives and is looking forward to the work ahead. The Science Council has consulted with employers in setting their standards for professional registration for scientists and science technicians, and continues to engage with science employers across the country through its Employer Champion scheme. 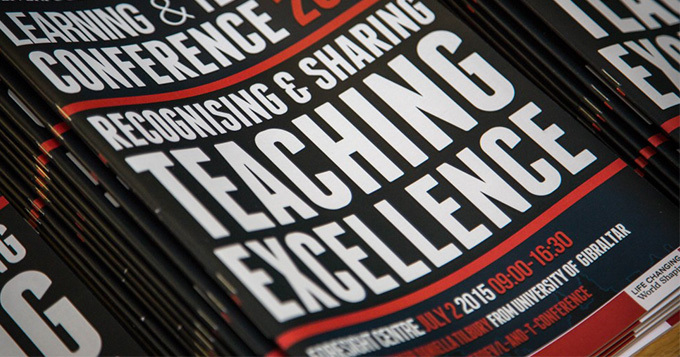 The TEF has been introduced in order to recognise and reward excellent learning and teaching in higher education. The list of appointed assessors will be announced by the end of September. To find out more visit the HEFCE website.